The Snake is one of the 12 Animal signs of the Chinese Zodiac. NOTE: this artwork was updated August 11, 2009 after some minor edits. 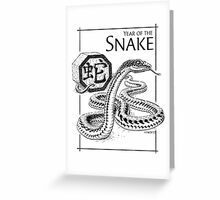 Those born in the Year of the Snake are said to be rather philosophical, critical thinkers with discerning taste and great personal confidence. They also have a strong sense of honor and organization. 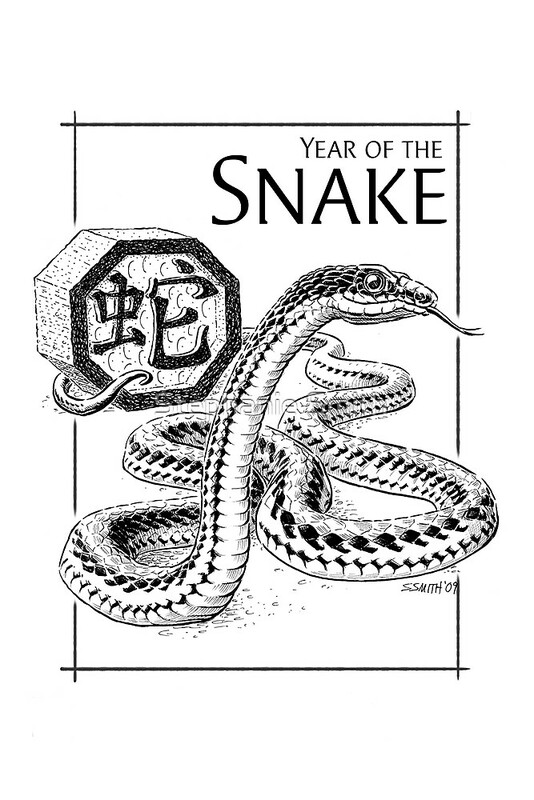 If you were born in 2001, 1989, 1977, 1965, 1953, 1941, or 1929 you are probably a Snake, but double-check the exact dates if your birthday is in mid-January to mid-February because the Lunar New Year is on a different date each year. 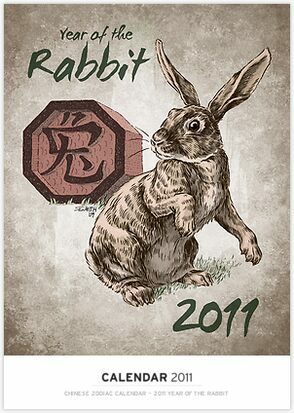 Wikipedia’s Chinese Zodiac page is a good starting point for more information about all of the signs and their meanings. Drawn with a brush-pen and Pigma microns on 12×14″ smooth bristol paper. Copyright 2009 Stephanie Smith, contact me for re-use and customization! Also available on a variety of other gift items in my Zazzle shop — new items weekly! Awesome, can’t wait to see all of them. I am a rabbit, so food for snakes!!!! Being a Snake, I obviously have discerning taste since I think THIS IS GREAT! Color is in-progress… tho I’m always torn between coloring the ones I’ve already drawn and finishing up the rest of the ink drawings first! great drawing, what does the sign say? Thanks Tom! It’s the Chinese character for “snake” in (I believe, correct me if I’m wrong anyone!) the more formal style of calligraphy.